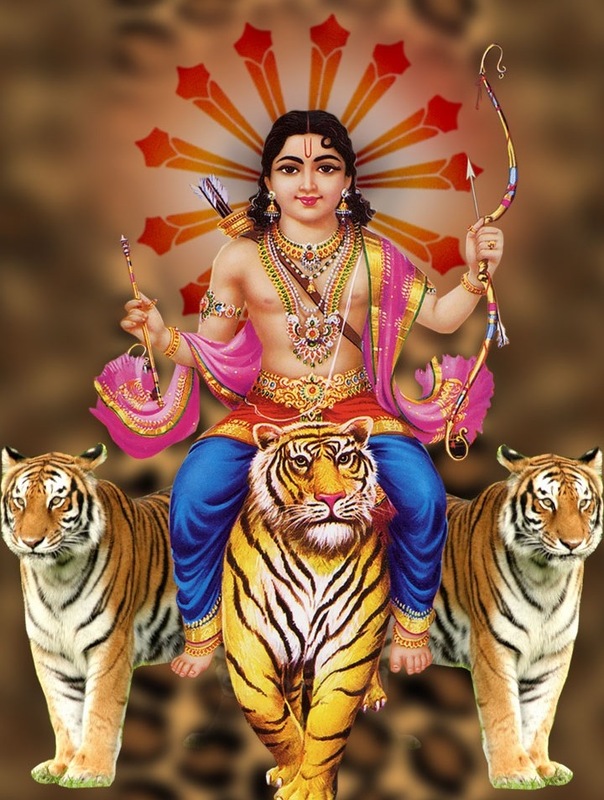 It is said that Lord Shiva had many sons, such as Ganesh, Kartikeya, Sukesh, Jalandhar, Bhoom, Lord Murugan etc. 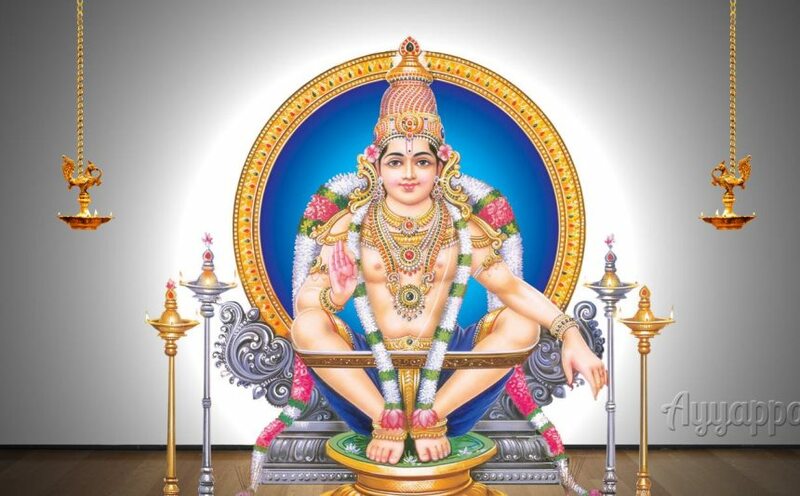 One of them was also Ayyappa Swamy. 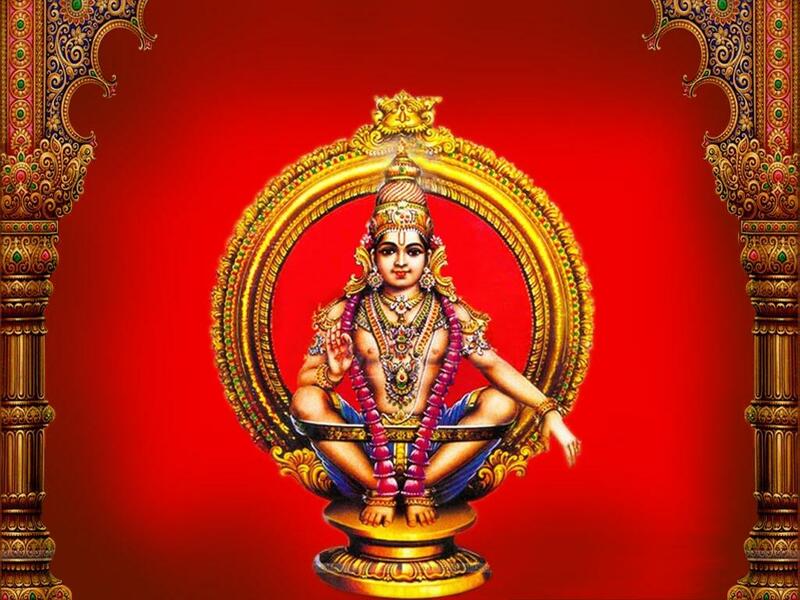 The story of the birth of Ayyappa Swamy is very interesting. 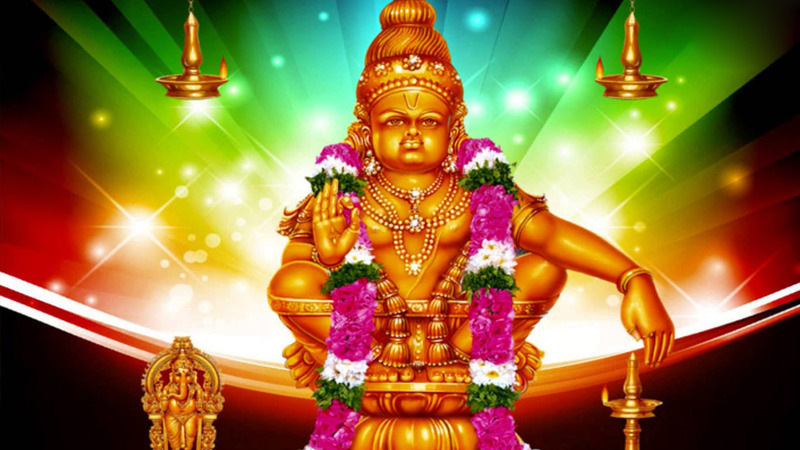 There is a famous temple of Lord Ayyappa Swamy in Sabarimala of Kerala, where millions of people come to visit him. According to religious legend, during the sea churning, lord shiva had fascinated Lord Vishnu on the siren form and this resulted in the birth of a child, which he left on the banks of the Panda River. Rajshekhar brought him for 12 years. 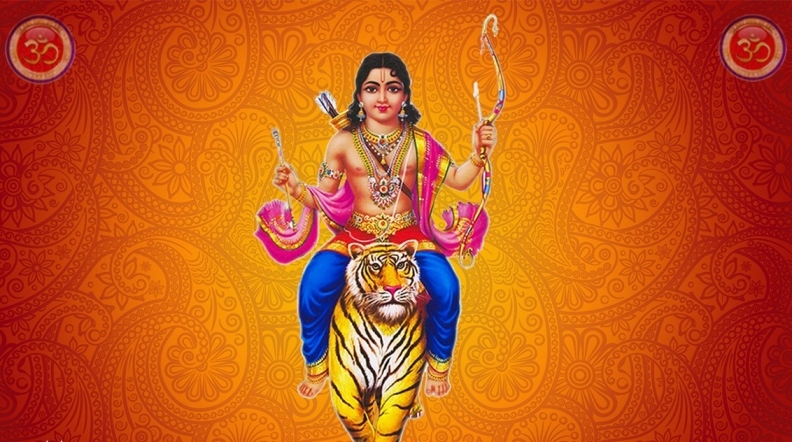 Later, ayyappa, who was in the woods to bring lioness milk to his mother, also killed the demon Vishishi. 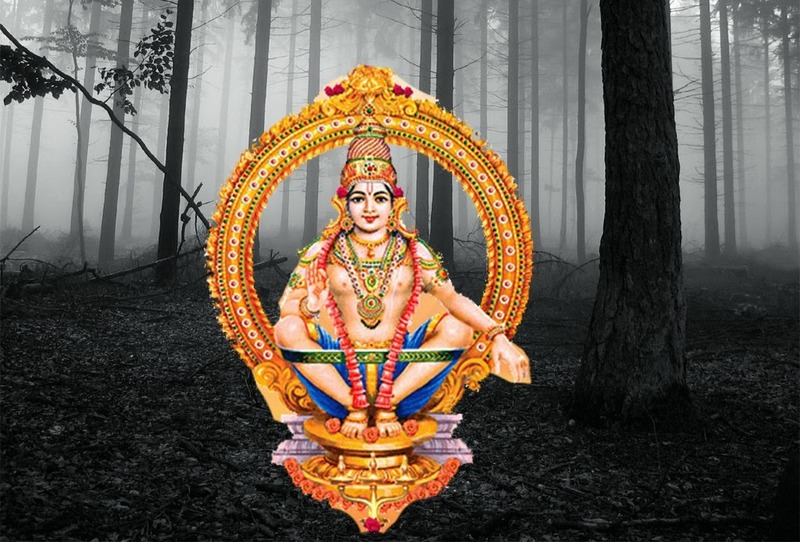 There is a legend about Ayyappa that their parents left a bell around their neck and left them. 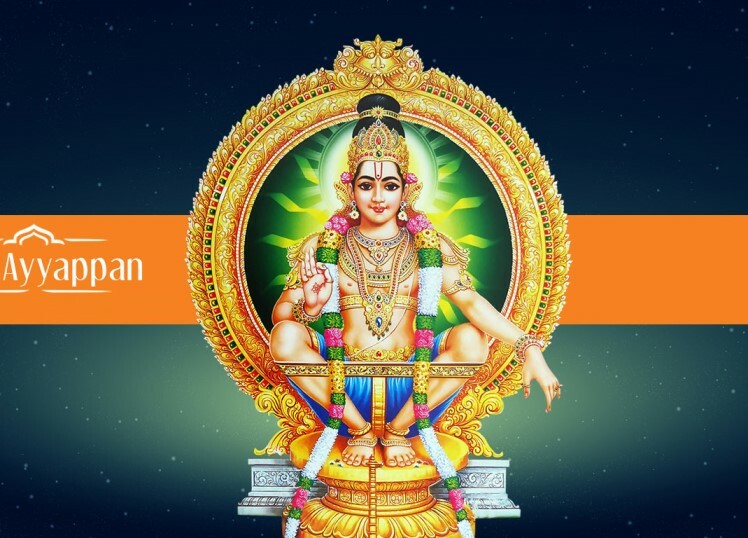 King Rajshekhar of Pandalam got Ayyappa as the son. 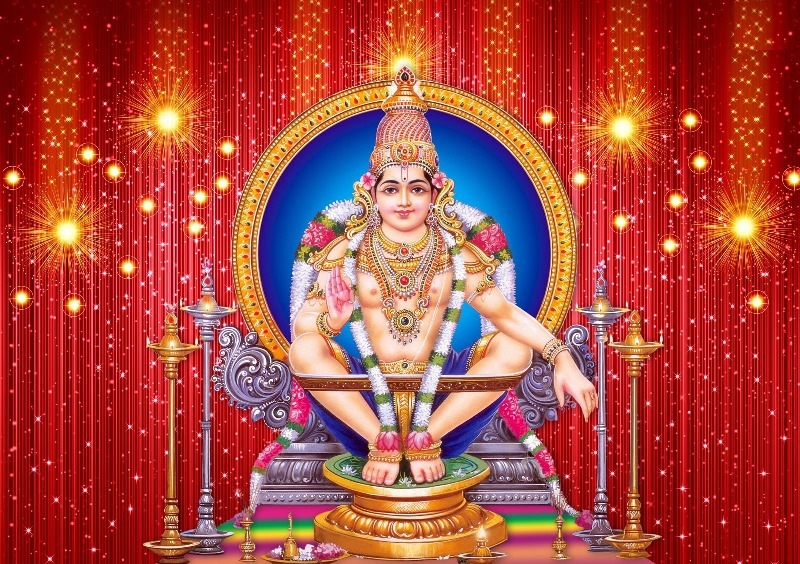 But Lord Ayyappa did not like all of this and he got quarrels when he left the palace and went away. 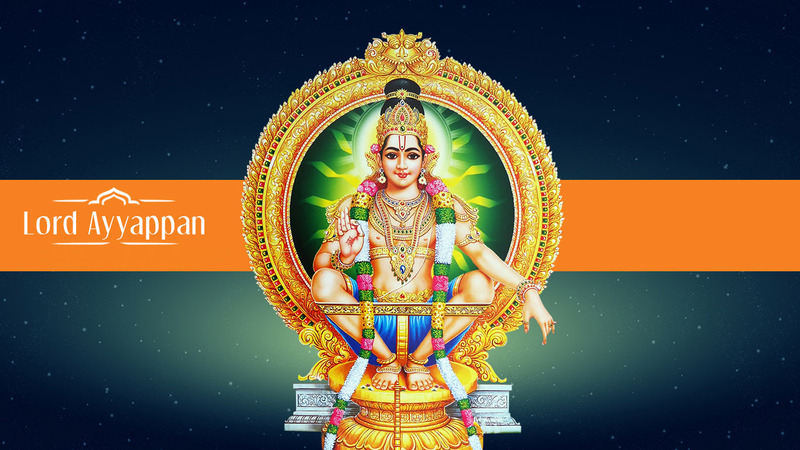 In some mythologies, Ayyappa Swamy is considered to be the incarnation of Shasta. 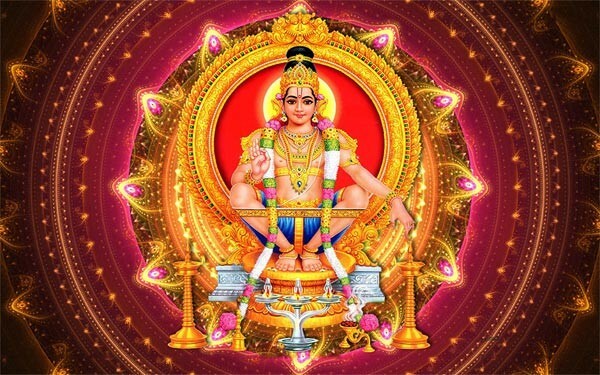 The Indian state of Kerala is a famous temple of Ayyappa Swamy in Sabarimala, where people from all over the world come to visit the temple of this son of Shiva. Living in the dark darkness of Makar Sankranti near this temple, there is a flame here. Crores of devotees from all over the world come here every year for the philosophy of this light. 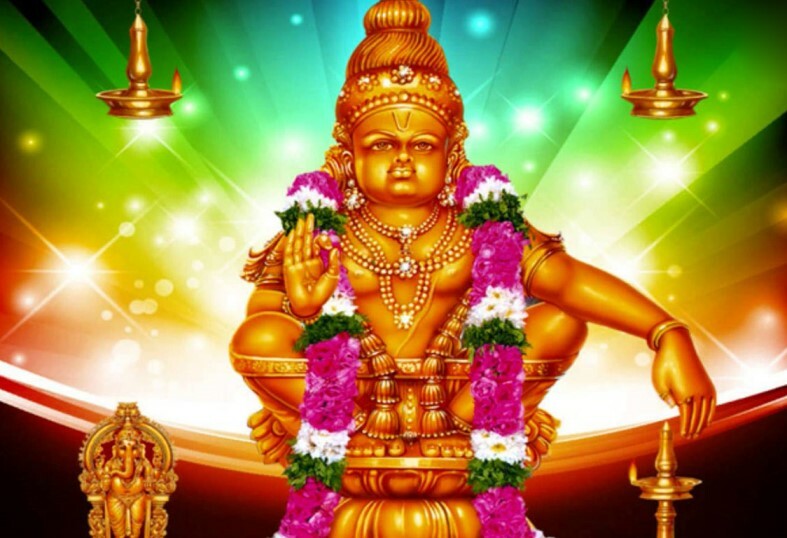 Sabarimala is named after the name of the Shabari. The same Shabri, who had given Jumbo fruit to Lord Rama, and Ram preached it to neo-devotion. It is said that whenever the light is visible, noise is heard along with it. Devotees believe that this god is light and God burns it. According to the temple management priests, Makar Jyoti is a special star in the sky on the first day of Makar month.